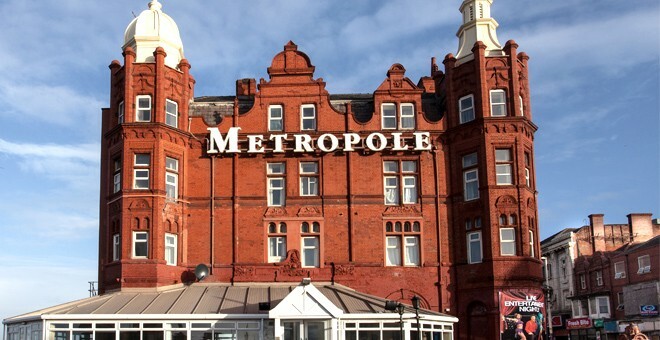 Originally built in 1776, The Metropole Hotel is a beautiful red bricked building, standing at the northern end of Blackpool’s famous promenade. 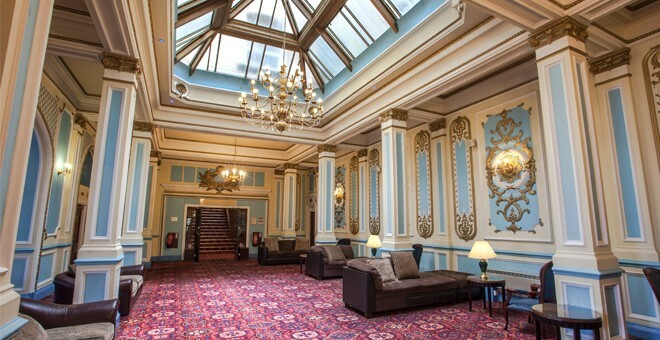 The hotel's Victorian façade and interior have been beautifully updated, and when coupled with the modern facilities on offer, make this the ideal seaside hotel. 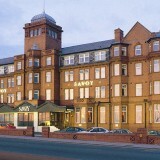 It thrives off being one of few hotels in Blackpool on the shoreline side of the promenade, and provides stunning, tranquil views across the Irish Sea. Blackpool itself is one of the most popular seaside holiday resorts in the North of England, with Blackpool beach serving as a sun-lounging spot for thousands of beach-combers each year. The town also stands out for its array of fascinating attractions,of which the town's centrepiece, the Blackpool Tower, and the large Ferris Wheel on the North Pier are probably the best-known examples. Predictably, being a seaside resort, the town boasts plenty of accommodation options, both for short or longer-term stays. 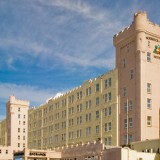 Even amidst such stiff competition, however, the Metropole stands out, both for its location overlooking the sea and Blackpool beach, and for the variety of competitively-priced rooms it offers. 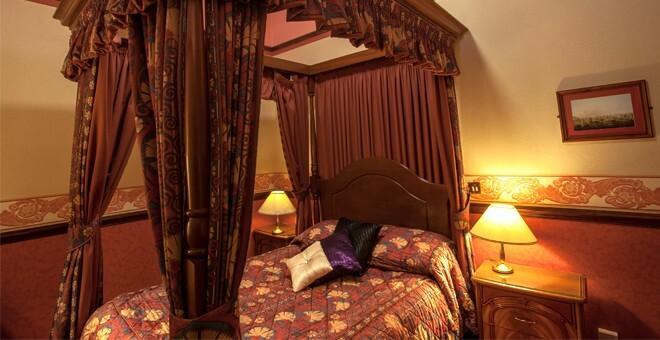 All 223 of the traditional bedrooms are fully equipped with private bathrooms, a TV and tea/coffee facilities. For a larger, more stylish room with additional floor space, why not try one of the premier rooms offering stunning views across the Irish Sea? 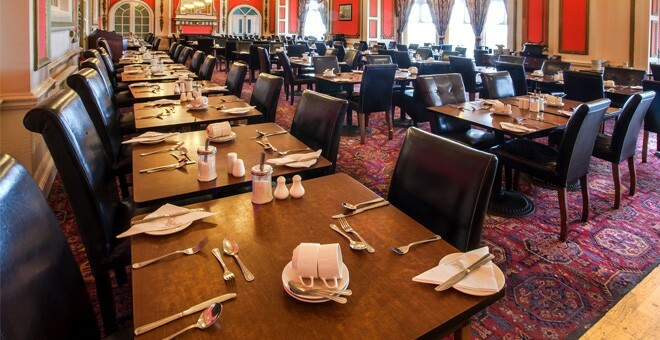 The Britannia Metropole also offers two eateries; the Promenade Restaurant serves a delicious three course carvery menu in traditional surroundings, whilst The Worrall Restaurant is available to Premier guests only and serves an exclusive menu, alongside wonderful sea views. Guests can also relax in the Coastal Café throughout the day, which serves bar snacks, light bites and hot and cold beverages. 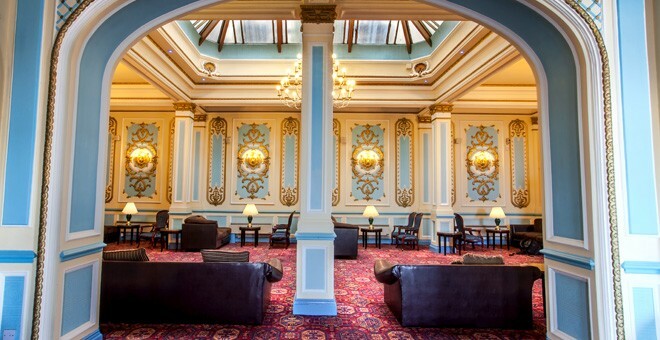 The hotel organises live Cabaret shows every evening for its guests. Professional entertainers, dressed in stunning costumes, promise to round off the evening with a show to remember.